ATMC delivers reliable business solutions with unmatched customer support so you can rest assured that your business communications are running smoothly and efficiently at all times. Features like Business Class Broadband offer tailored solutions to increase your productivity and improve your bottom line. 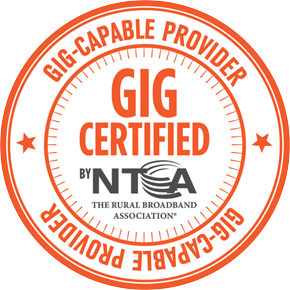 Our 100% Fiber Optic Network ensures your access to services of superior quality, speed, and performance, including an amazingly fast Internet connection to help your business get where it is going…faster! Our fiber optic network delivers broadband speeds of up to 1 Gig — giving you an incredible, symmetrical connection that keeps your network running at optimum capability. ATMC’s Hosted Voice Solutions give your business all the benefits of a business phone system without the high upfront costs of ownership. Our Voice Solutions are built for the way you do business with superior call reliability and features to ensure your communications needs are met. At ATMC we recognize the importance of protecting your business. We offer advanced solutions that help you manage and protect your business from wherever you may be. From video access or energy management, to remote control of your lights or locks, you’ll have complete control of your business 24/7/365. Get local sales and service. Always there 24/7/365 technical support - we’re here when you need us. ATMC Business Class Broadband delivers symmetrical broadband speeds up to 1 Gigabit—that’s the fastest, most powerful connection around. Fiber optic plans give you the flexibility your business needs with scalable and affordable plans for business and budgets of all sizes. 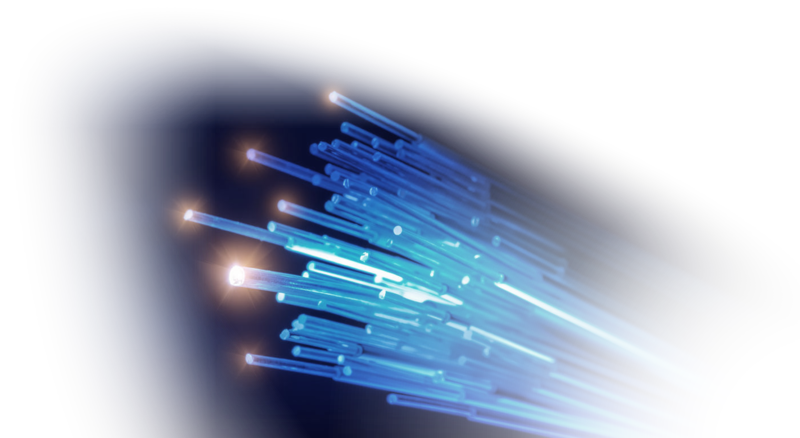 ATMC’s fiber optic technology supports multiple functions like Hosted Voice Solutions and cloud applications at once. Being able to multitask and not waste time with a slow broadband connection means that you can get much more accomplished, in much less time. When you connect ATMC Business Class Broadband with fiber optic technology, you receive high quality service with a dedicated business partner to match. Because of the nearly limitless connection, businesses with fiber capability are better-equipped for the communications demands of tomorrow. With fiber optics you do not have to share bandwidth and that means you can do everything faster. Faster uploads and downloads. Faster searches and best of all - faster transactions at Point of Sale (POS).